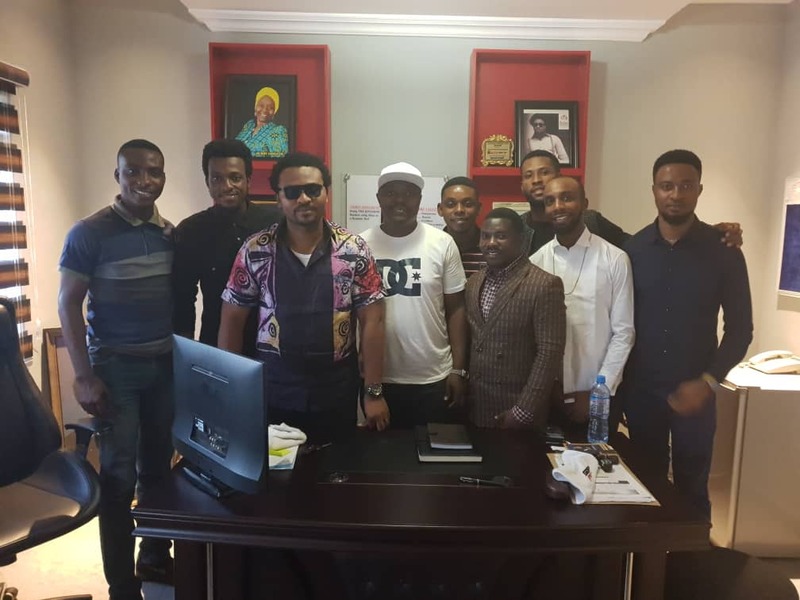 Christian Record label and management company EeZee Conceptz observed an online media meet at their new ultra-modern facility at Allen Avenue, Ikeja, Lagos on the 13th of February, 2019. The aim of the meet is to foster and strengthen the relationship between the online media and the company which recently opened its Lagos’ arm and will be making some announcements soon. Also in the spirit of the Valentine season, the President of EeZee Conceptz, Mr. Ezekiel ThankGod aka EeZee Tee chose to express love to the online media community in appreciation of the past efforts. Issues were raised and resolved as solutions were proffered to the challenges of a strong relationship between Gospel artistes and the online media. The President also took the team on a tour of the facility including the ultra-modern studio.